Snow and Music – two of my favourite things (along with food and Nana naps of course!). I have never combined them though for some reason. I guess when looking back on the last few years on snow, I have spent the majority of my time either instructing people or guiding them around the mountain. How would you feel if you paid $2000 odd to come on one of our snow trips and I cruised around with headphones in my ear the entire time? Probably not ideal! 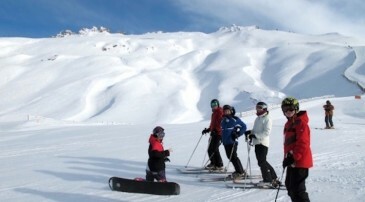 Of course, there have been plenty of people that have come on our tours that do listen to music while they ski or snowboard. It took me three days on one of our trips to figure out why Caz kept tapping her helmet every time I started talking. She had one of those fancy helmets where the beats come out of the piece covering her ear. I thought she had some sort of tic. Maybe the high percentage of people listening to tunes on our trips is a reflection on my bad jokes. I can’t blame them really, I would probably try to tune them out too if I had a choice. 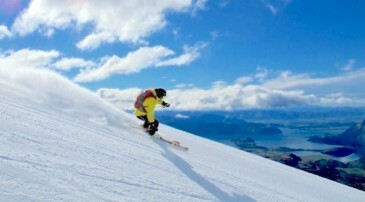 Many people prefer not to listen to music while they ski or ride as they like to listen to what is going on around them. I think I fall into that camp too. The sound of a snowboard on ice is probably one of my least favourite sounds (especially when it is my snowboard on ice!). Listening to the silence of riding through deep powder in the trees is one of my favourites. Either way, I do like to have all of my senses at full capacity while on the snow. 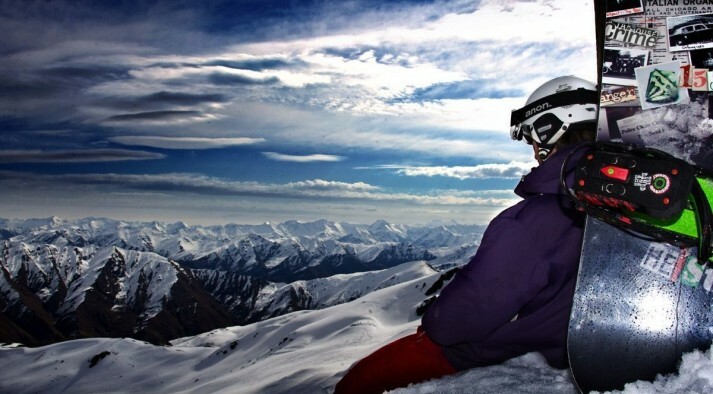 Do you like to listen to music while snowboarding or skiing? If so, what are your favourite tracks? 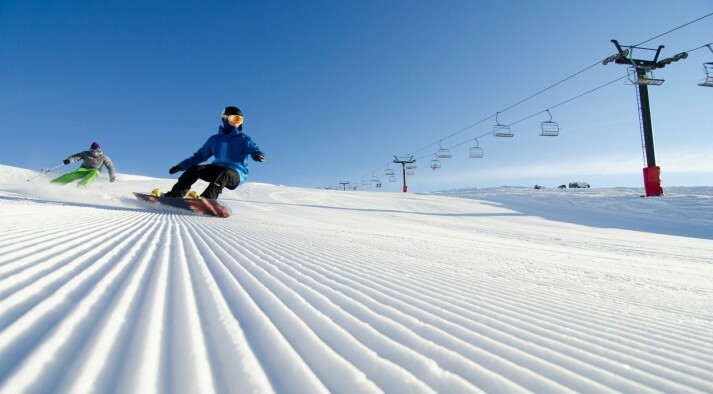 Maybe together we can create the ultimate playlist for your days on snow. 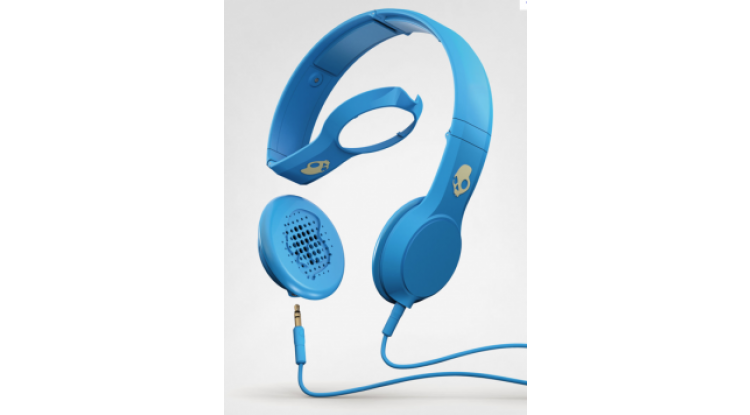 This month we have a competition to win some sweet Skullcandy headphones. Check it out on our Facebook page if you want to be in to win. PS - Thanks Paula for letting me write this weeks blog! Paula is busy up in Canterbury fighting fires so I thought I would step up and get this weeks entry in.